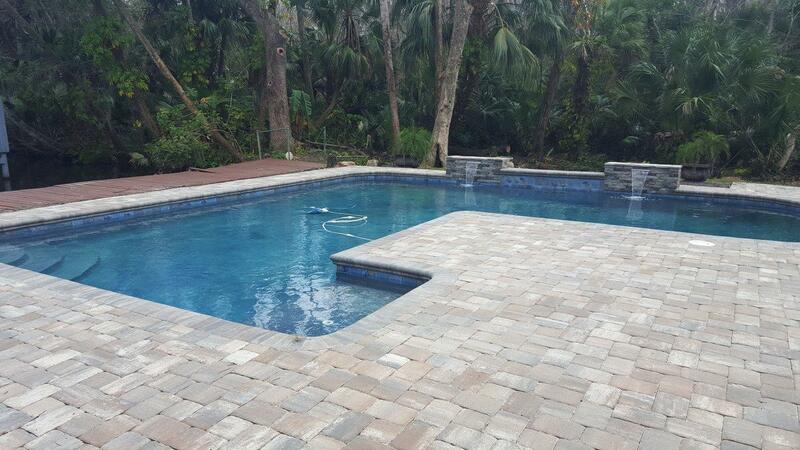 Fantasy Pools - The possibilities are endless! 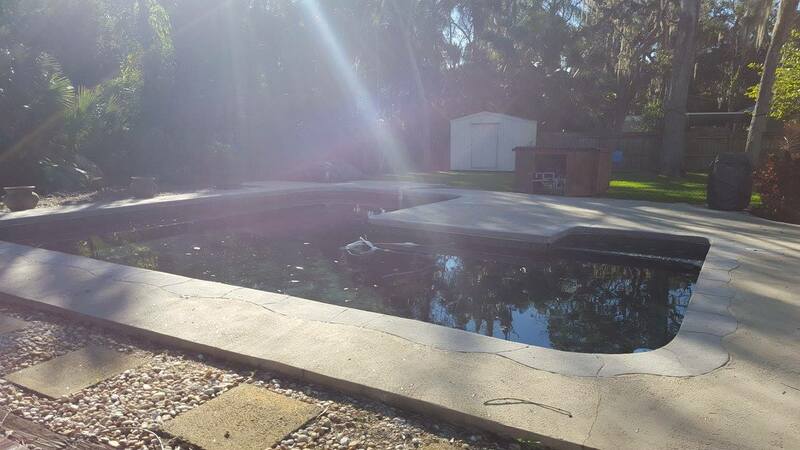 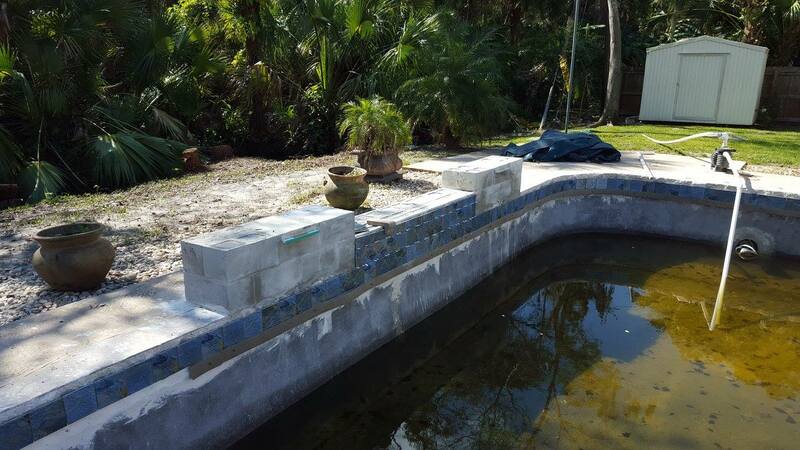 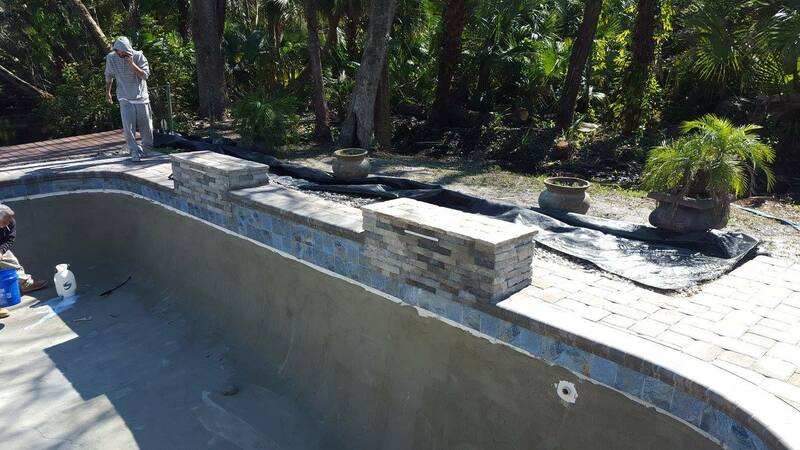 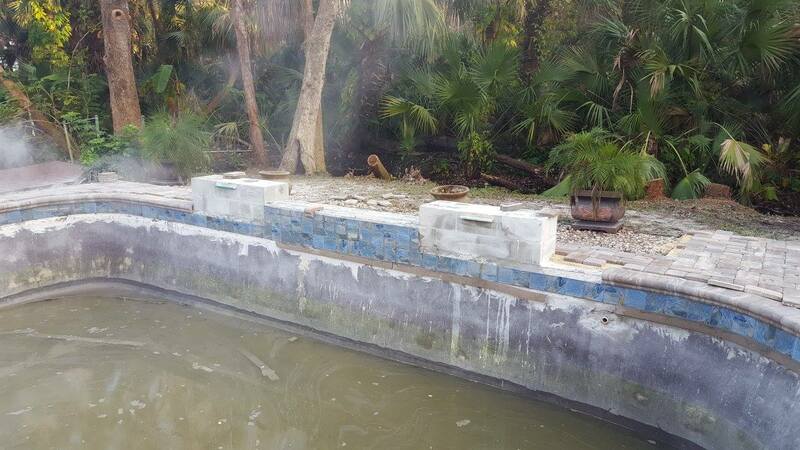 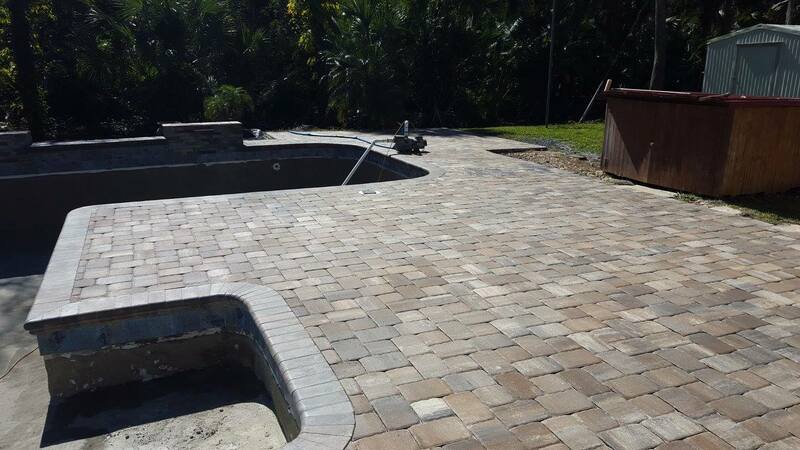 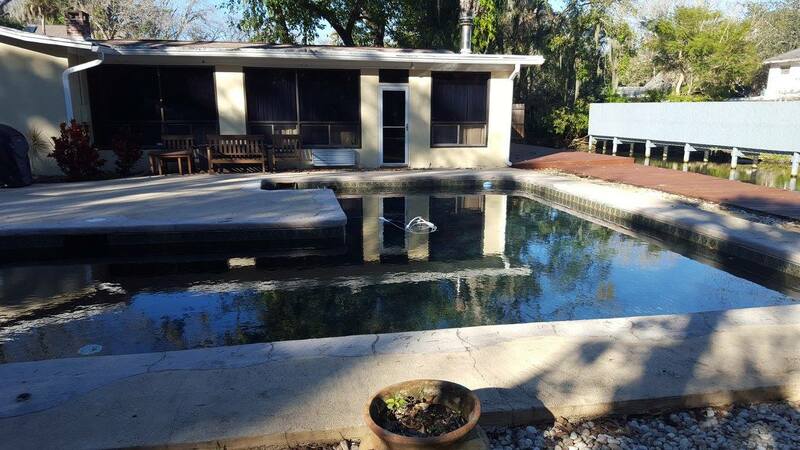 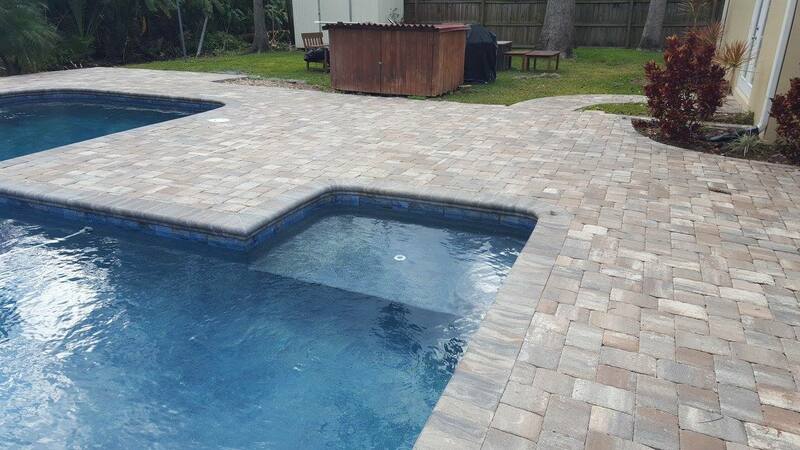 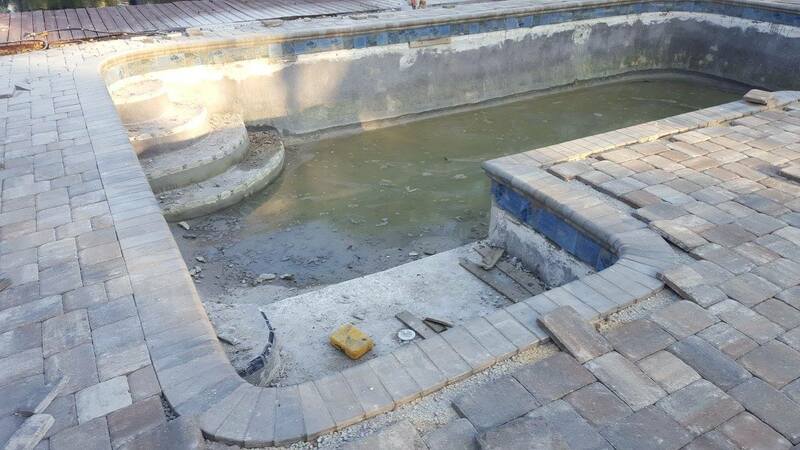 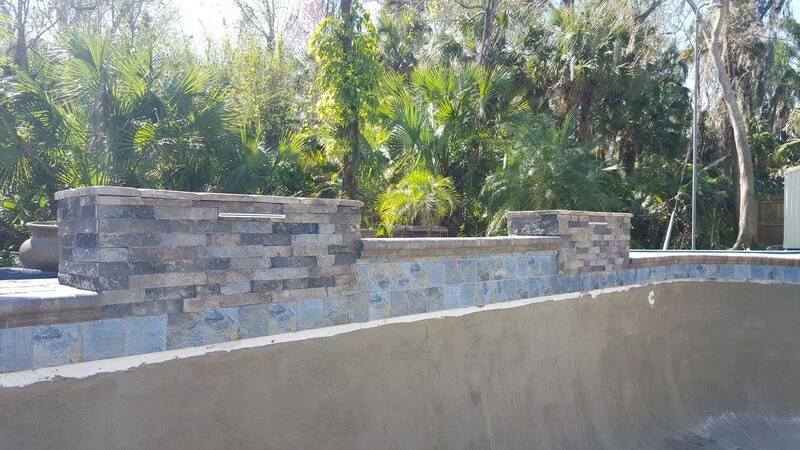 An old outdated pool gets a facelift! 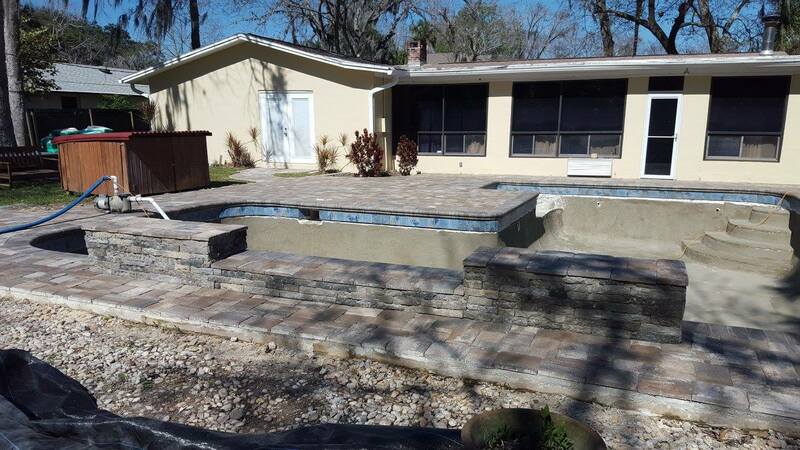 New paver deck, added water feature, removed the spa and converted it to a sunshelf! 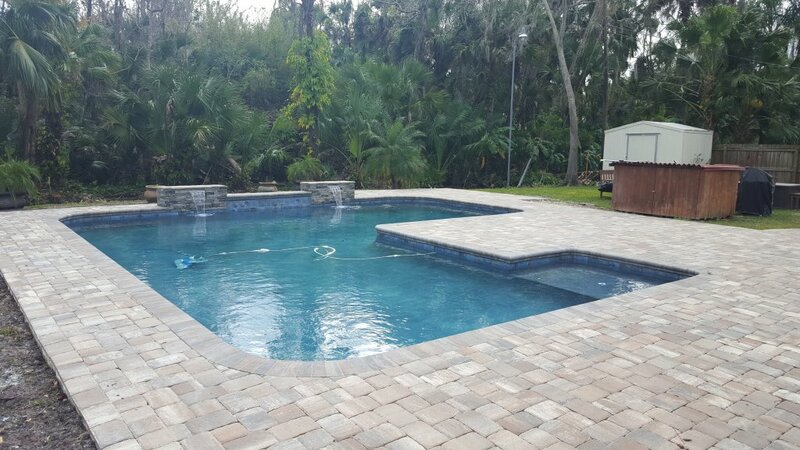 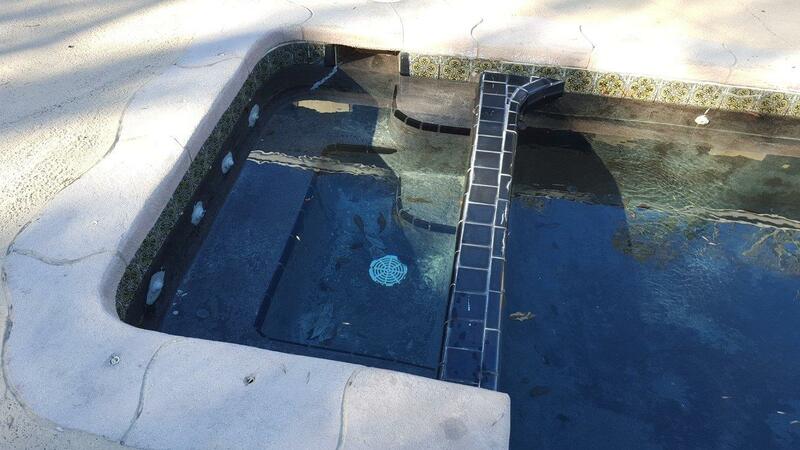 Beautiful updated tile and a fresh Tahoe Blue rock interior make this pool shine!